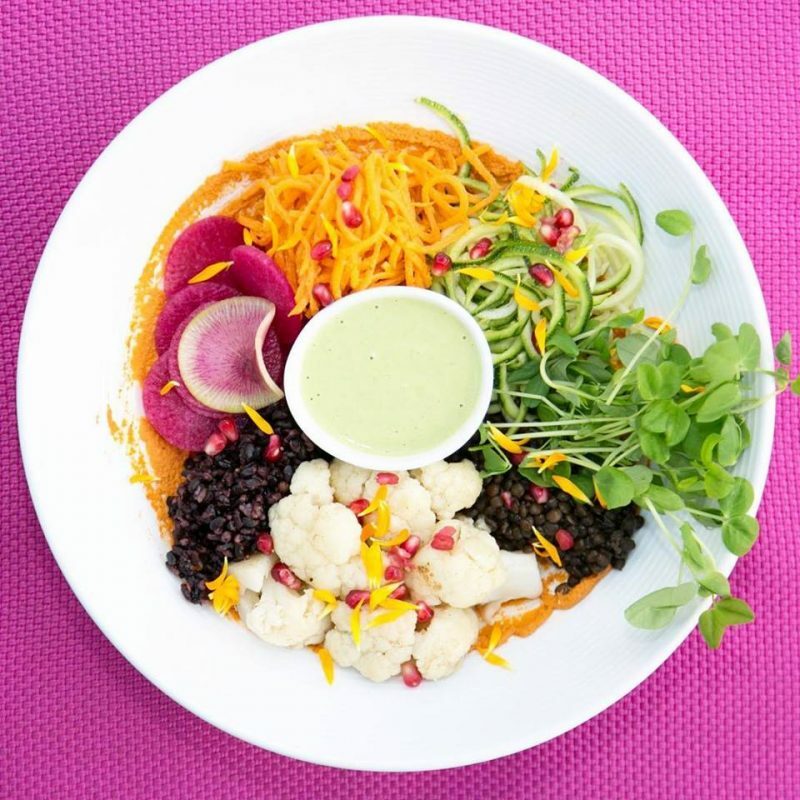 A kosher vegan, plant-based restaurant is serving up delicious meals to customers in Miami. 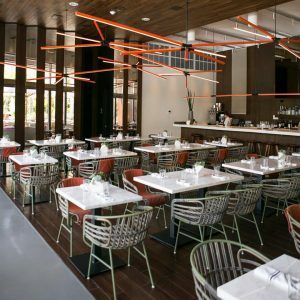 Plant Miami opened up in early July in Edgewater (near Wyndwood), recently became kosher, and has an impressive menu to boot. PLANT has a number of handcrafted cheeses, such as white truffle, smoked cheddar, blue cheese, and mixed peppercorn, which are all cashew based. Starters include a bunch of different fruits and vegetables with vegan cheeses, nuts, or seeds. Example items include the starter, Tomato Tartalette (cashew pimento cheese, almond and juniper berry shell, heirloom tomatoes, borage), the main, Kofta and Curry (walnut sunflower kofta, kaffir lime coconut, mung beans, peppers, tomatoes, coconut curry sauce, cucumber raita), and the dessert, Key Lime Brulee (with almond crust, vanilla ice cream. Many more dishes are on the menu. Hours of operation are Monday-Thursday 11:30am-11pm, Friday-Saturday 11:30am-12am, and Sunday 11:30am-10pm. Plant Miami is certified by International Kosher Council under Rabbi Zev Schwarcz.